Four new silos for corn and soy beans will be connected to a feed mill. A few meters away from the highest silo in Africa, the Sepag project (belonging to the Alfa Medimix group) is starting to take shape. 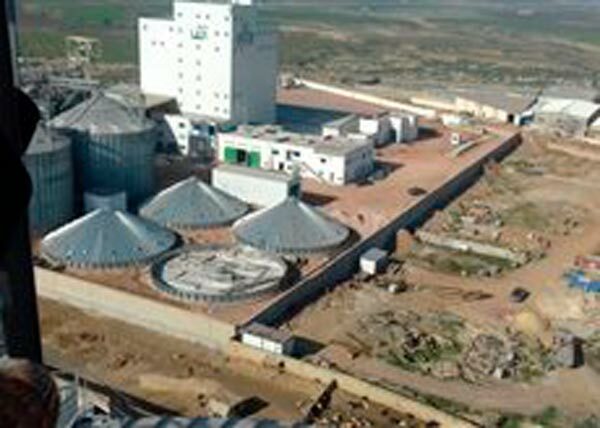 Medimix was Silos Córdoba’s first client in Tunisia; and still continues to use the trusted services of our group. Currently, for the expansion of the storage capacity of 2 existing silos. The expansion consists of 4 new silos with a diameter of 21.39 and 20 wall rings. The silos are intended for the storage of corn and soybeans and are connected to a feed mill.